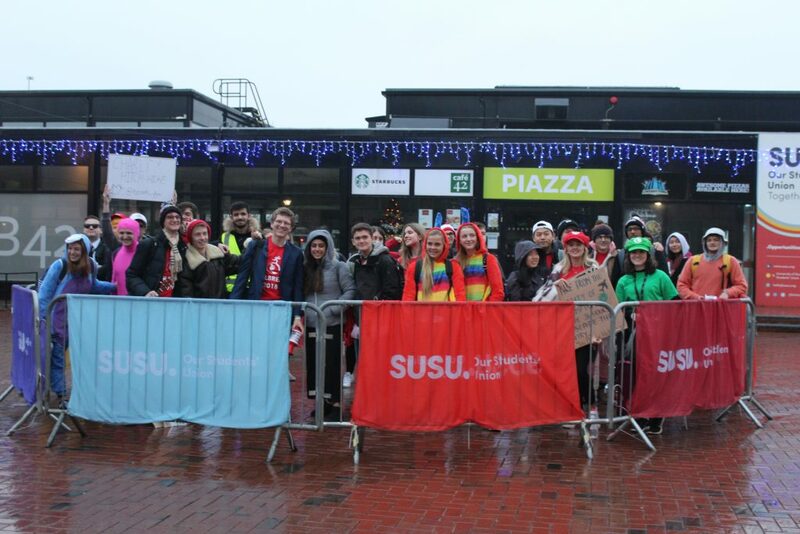 Some of the huge variety of fundraising activities have included hitchhiking across the world, fayres, film screenings, bake sales, a 24-hour cycle on campus, and a Christmas shoebox appeal. The RAG team have many more events planned for the coming year, including a Gorilla Trek, skydiving, and a London to Paris cycle! 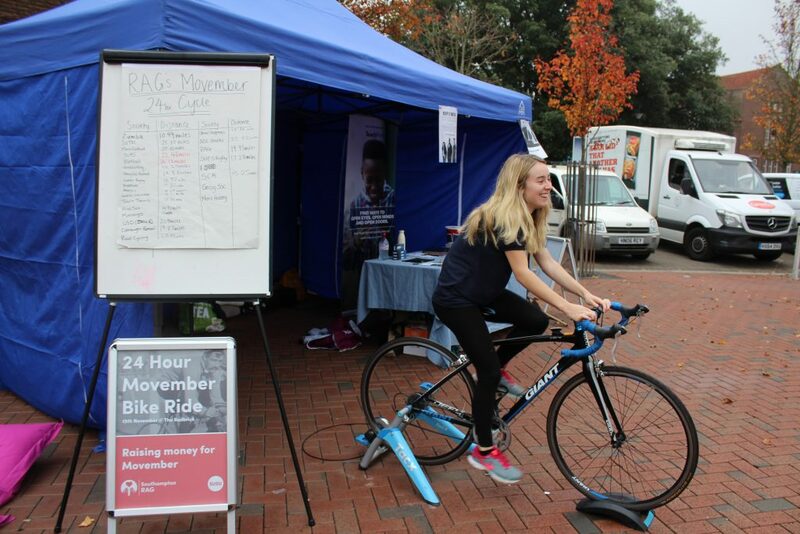 Want to fundraise or become part of the RAG team? 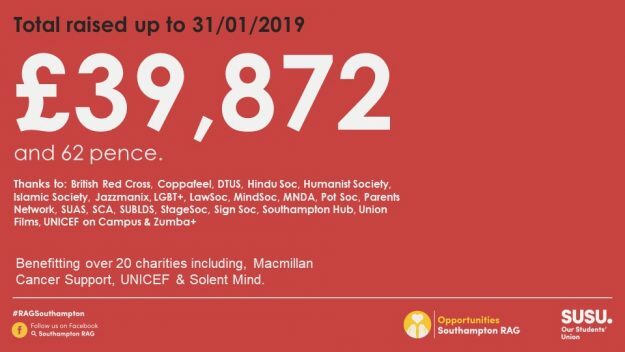 Head to Southampton RAG’s Facebook page or susu.org/opportunities/rag.